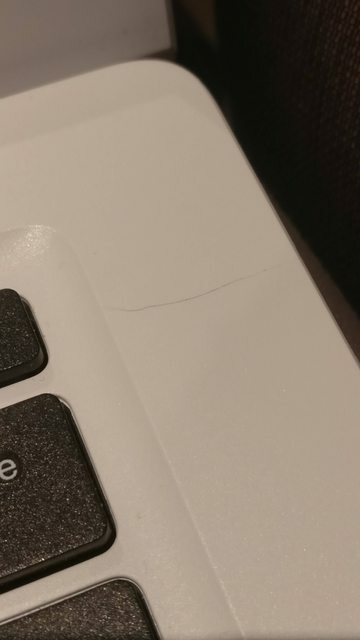 (01-25-2019, 05:32 PM)ImmortanJoe Wrote: [ -> ] Has anyone else had problems with the integrity of their Pinebook? I look after mine like the fate of the world depends on it, yet I have noticed a crack in the keyboard part of the case. It goes from the top of the power button to near the top of the right hand screen pivot.